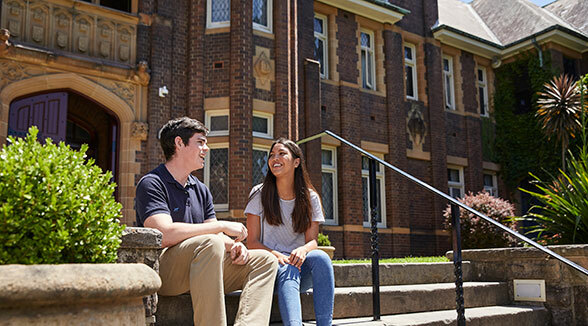 We are an academic residential college made up of students, tutors, fellows and staff members within The University of Sydney. 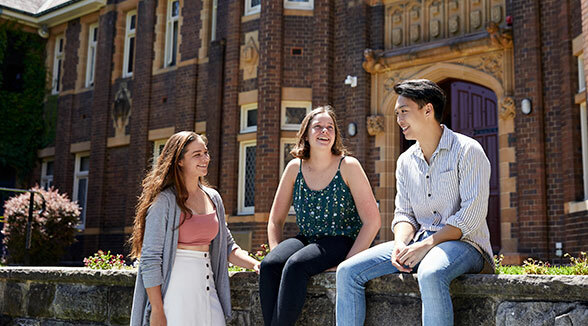 Each year we welcome up to 275 male and female students from regional and suburban areas across Australia and abroad. We’re a diverse, close-knit and accepting community that encourages the development of all students. We provide an environment that facilitates learning and growth; and assist individuals in developing important qualities they can apply to their academic, work and personal lives. Wesley College, the place where you flourish and forge lifelong connections. Being aware of your own behaviour is important. Have a read of our policy. Meet our administrative team, including live-in staff as well as day staff. The College Council is responsible for the general oversight of our college. Want to know what it's like to live at Wesley? Have a read of our College Life section and Student Stories to get an understanding of what to expect when you get here.